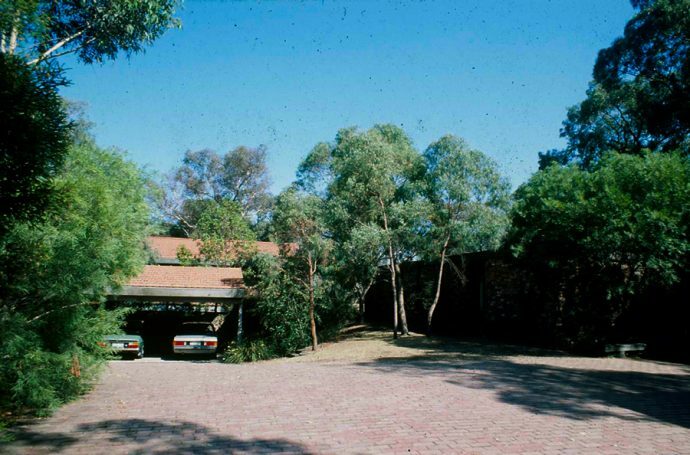 Winter Park is a carefully planned sub-division in the Melbourne suburb of Doncaster featuring the work of landscape architect – Ellis Stones. Existing natural features greatly influenced both building and landscape design to create a wonderful integration of dwelling and landscape. So many lessons can be learnt from this thoughtful and logical approach to residential sub-division. The following are images and extracts from a great article from Assemble Papers on the 1970s sub-division – Winter Park. 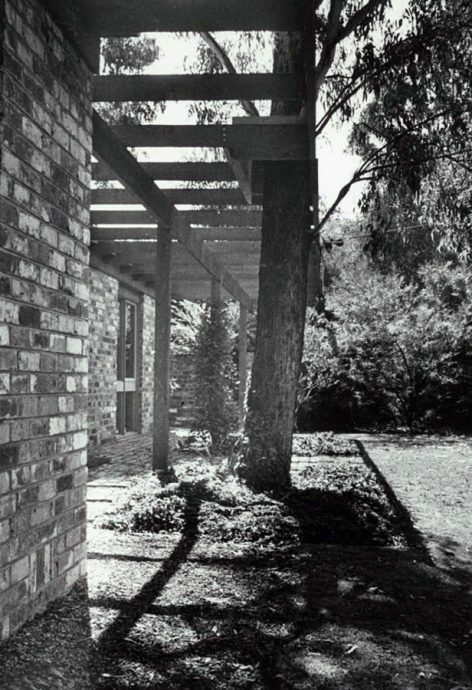 Read more at: WINTER PARK: SUBURBAN NATURE | Assemble Papers. Looks like a great housing project! Keep it up! Nice share! Next Next post: What’s your dream MCM driveway made of?